1 in 5 student have dyslexia. 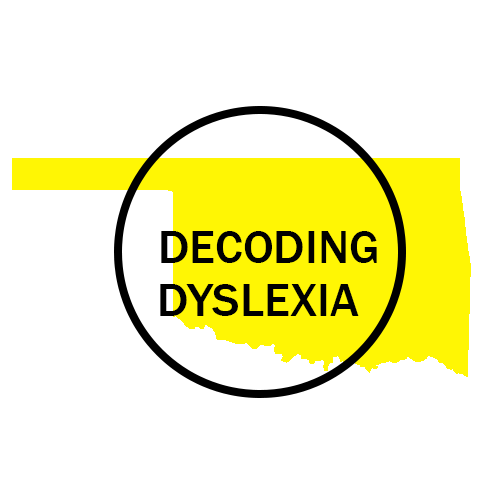 Students with dyslexia are smart, creative, active, and fabulous. There are many famous people with dyslexia - Bella Thorne, Tim Tebow, and Henry Winkler. Winkler has even created a series of books about a boy with dyslexia, Hank Zipper. Make sure to check out the Assistive Technology page for how technology may help you. There are many books that can share a students story or tell you more about dyslexia. You are not alone and we have several students that are sharing their stories here with you. 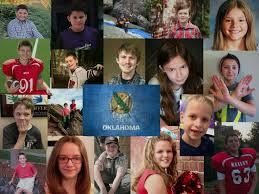 Lets meet a few of the Oklahoma Students with dyslexia. 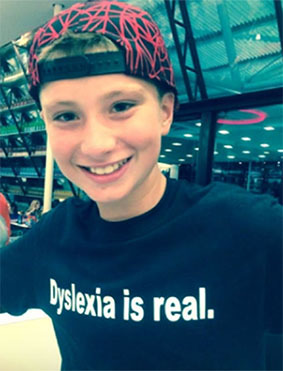 Nathaniel is an advocate for himself and other with dyslexia. Check out his PSA he did for October Dyslexia Awareness Month. Thomas enjoys ear reading thanks to his Bookshare account. He is a member of BI4E Advisory Committee representing the student voice as a user of Bookshare. 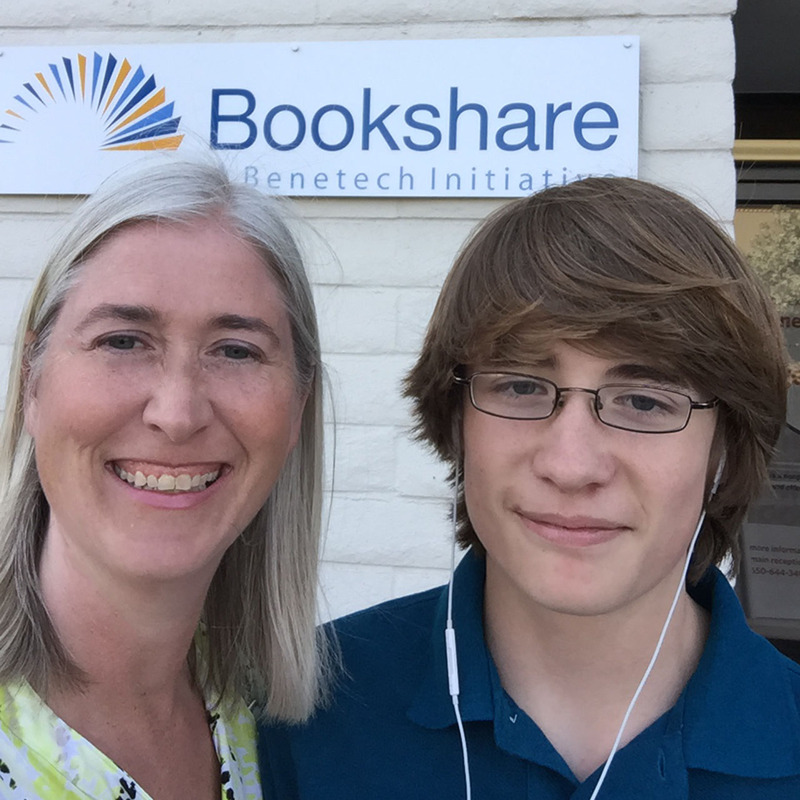 In the spring of 2015 he visited the Bookshare office having the chance to meet those who work behind the scenes to provide books to all that have print disabilities.